Warner Bros. and DC Entertainment are not showing any signs of slowing down when it comes to promoting their upcoming slate of “DC Films” hitting in the coming months and the next couple of years. 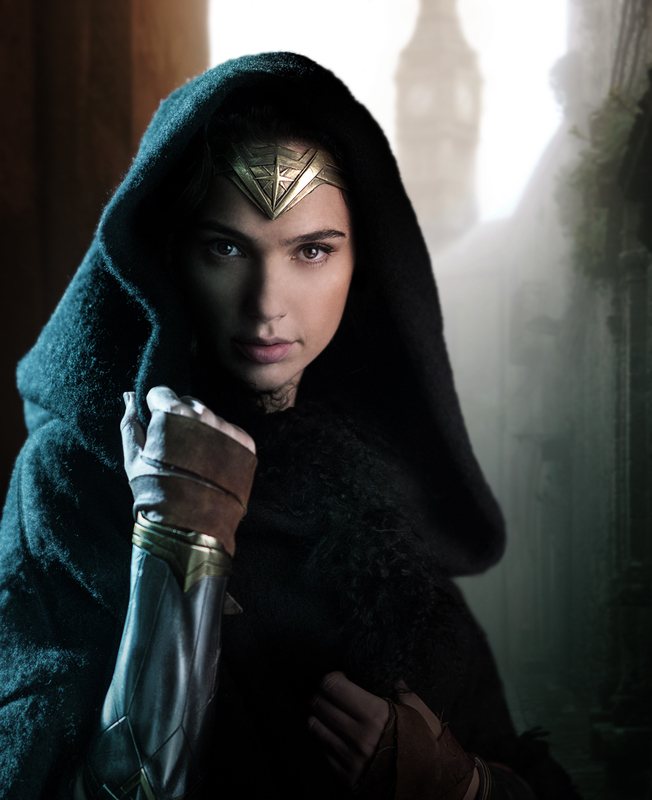 After debuting some new information in The CW TV Special “Dawn of the Justice League” featuring acclaimed writer, director, and “Silent Bob” actor Kevin Smith, the very first bits of footage for the 2017 “Wonder Woman” film were screened, along with an interview with the actress who plays the Amazon warrior princess herself, Gal Gadot. 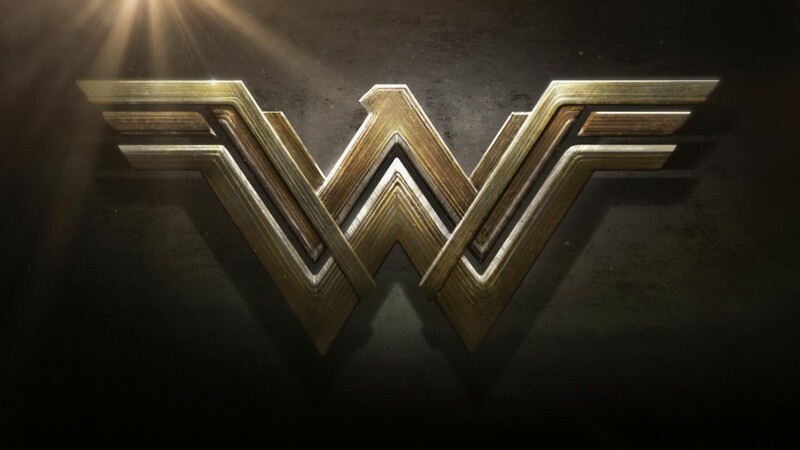 Aside from the new information and bits of action from the very first Wonder Woman live-action film outside of Gadot’s appearance in this year’s Batman v Superman: Dawn of Justice, WB also released the official logo for the film, which is different from the one seen in BvS and bears a close resemblance to the classic WW logo known to comic book fans worldwide. Wonder Woman, which will be directed by Patty Jenkins, hits theaters on June 23, 2017. Next articleCheck out the Hero of Hyrule with this amazing Link Figma Action-Figure!